Golden Retriever is a recording studio complex based in the bustling Marrickville warehouse neighbourhood of Sydney, Australia. 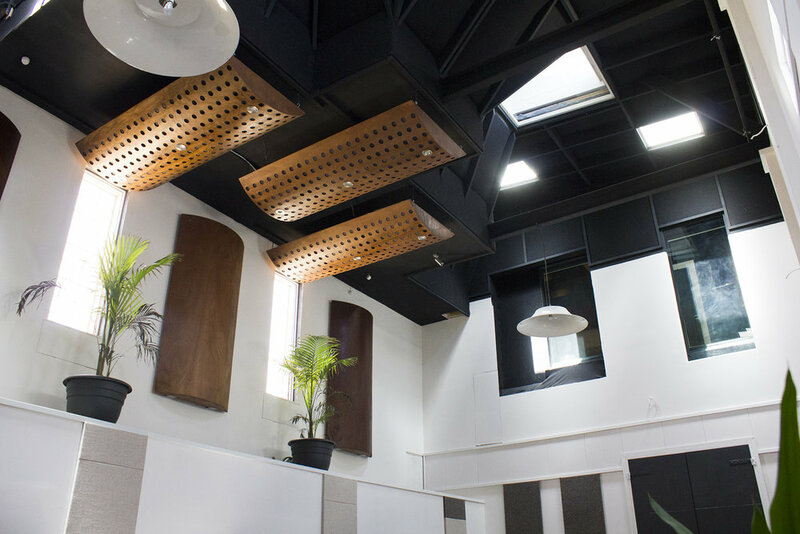 Built and designed with love, from the ground up over 6 years, the building offers Australia's recording scene a unique combination of beautiful sunlit spaces, a forward-thinking layout and excellent acoustics. Our mission plan is simple: to be awesome, approachable and affordable. Whether you're making beats or tracking live to tape and mixing analogue, this is the studio for you. The building consists of 10 spaces laid out in a modular format and centred around our acoustically and aesthetically stunning live room. Measuring 12m x 7m with an incredible 9m ceiling height, the live room comfortably fits any sized band as well as small to medium orchestral set ups. STUDIO 1 is a full service analogue and digital studio owned and operated by engineer and producer Simon "Berkfinger" Berckelman. 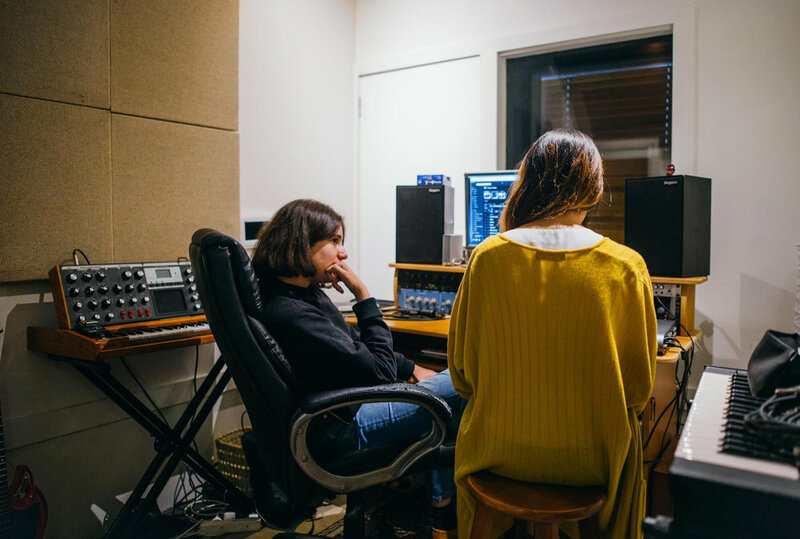 The PRODUCTION ROOMS are home to Sydney's best engineers and producers and can also connect to the live room (and each other) as needed.